KIPP Lanning Square Primary is KIPP NJ’s first school in Camden. Serving 245 kindergarten and first graders as part of KIPP Cooper Norcross Academy, KLSP offers guaranteed enrollment for residents located in the Lanning Square and Cooper Plaza neighborhoods. 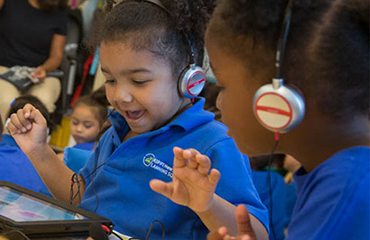 KLSP is a renaissance school, which combines the autonomy of charter schools with a direct and cooperative relationship with the district and higher funding than traditional schools. We are committed to helping all students develop their character through leadership, self-confidence and advocacy skills. These skills, combined with a rigorous standards-based curriculum, will help ensure our students are leaders both in and out of the classroom. Each classroom has two teachers (and sometimes more! ), ensuring students receive the support they need to excel. This model helps students learn and enables small groups, extensive interventions, continuous assessment and constant attention led by committed and passionate teachers. 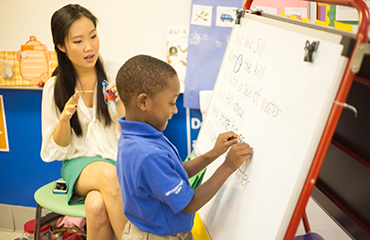 Students at KIPP Lanning Square Primary can start in our pre-K program and continue with us through elementary, middle, and high school. 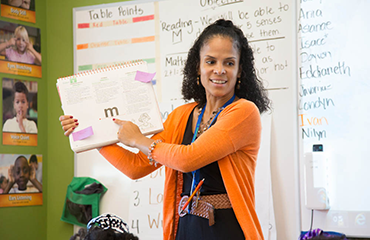 Because KLSP is part of KIPP NJ, students also have an advisor and a KIPP Through College team to support them on their journey to and through college. In KLSP’s first year, students’ average MAP test reading scores grew from a percentile of 37.9 to the 63.5th percentile by the end of the year. In math, scores grew from an average percentile of 25.1 to the 68th percentile by year’s end. 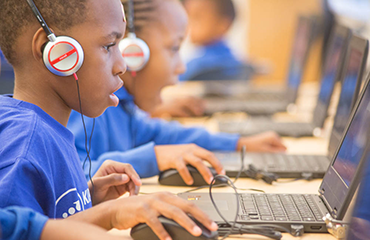 Check out all the resources KIPP Lanning Square Primary has for students and their families on our School Resources page. KLSM is a free public school that works in partnership with the Camden School District to serve all the kids in our zone. Seats available for Camden students outside of Lanning Square and Cooper Plaza will be admitted by random lottery. Families may apply by using the new online Camden Enrollment system at www.camdenenrollment.org.